I will be the first to admit that I am not a game player. 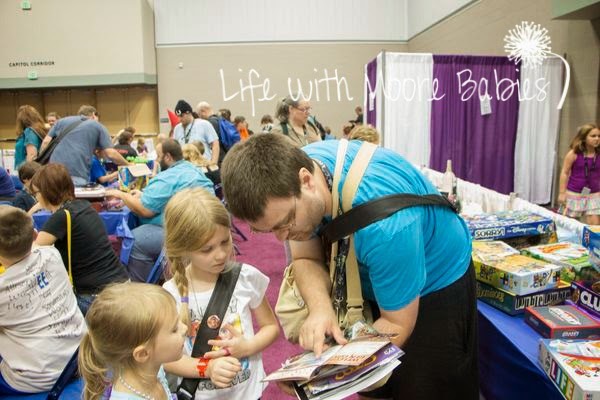 In fact I would rather do most anything then play a game, but even with that I see the benefits that games provide for kids. It probably helps that I am married to a huge board game geek! My kids are also pretty big fans of games. When they were smaller we stuck with the usual Hi Ho Cheerio and Candy Land, but these really didn't hold their attention. Then we found all the Lego games! My oldest LOVES Legos, so these have been a big hit! 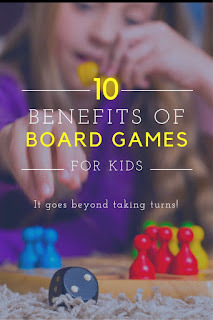 Another thing my husband has been doing (perhaps out of desperation to play his beloved games more often) is to simplify some of the more complex games, so the girls can play them too. Of course reaping the benefits from games doesn't require anything more than playing them! 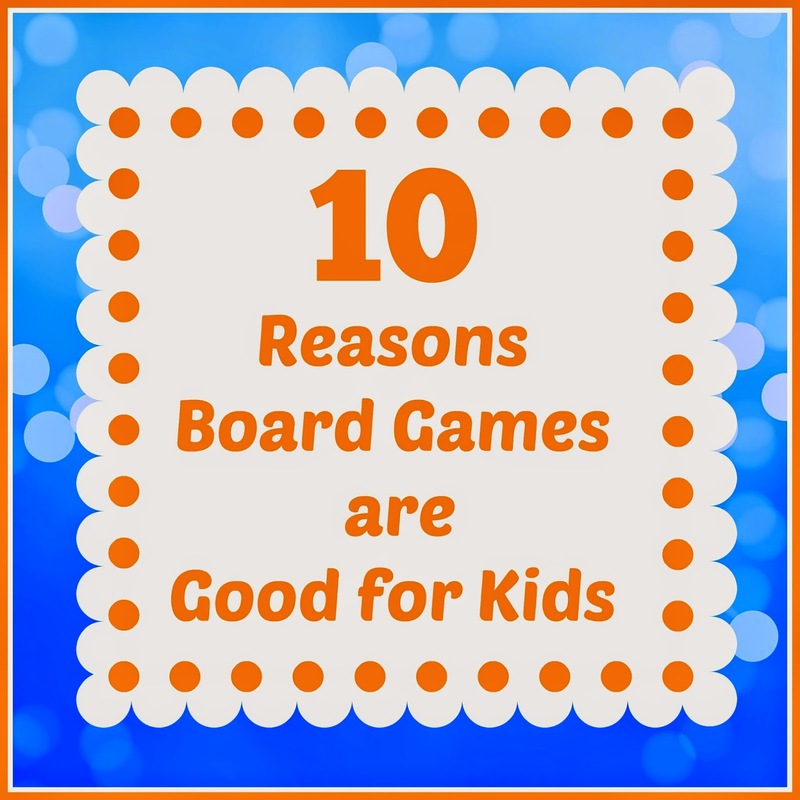 So here are 10 Benefits of Board Games for Kids! Taking turns - seems self-explanatory that they would have to learn to take turns and share time with others. Following rules - this goes with taking turns, but depending on the game can be way more complex. Learning how to play by the rules and not cheat is a life skill all kids need to have. Learning - depending on the game you play kids can learn anything from math, reading, vocabulary, history and geography! Creativity/ Strategy - again this one depends on the game. Some younger games are mostly left to chance, but once they start to play older games they have to start forming strategies and being more imaginative in their solutions. Being a Good Sport - a great life skill, the ability to be happy for others when things go well for them and not to pout about your own circumstances! Cooperative Play - there are games out there that are based on cooperative play rather then competitive; all players play for the same goal. My younger daughter likes these games quite a bit, I think because either everyone wins or everyone loses. 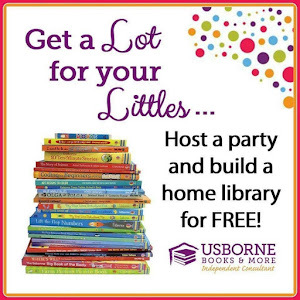 They are great for learning to work as a team! Fine Motor Skills - moving pieces, potentially building things like in Lego games, holding cards, they all work those little muscles in the hands! Attention Span - this is a big one for my oldest. Her attention span is not long at all! It has improved, and I think games help especially when she has to pay attention to what other people do on their turn to play well. Self Confidence - I have definitely seen this with my oldest too. 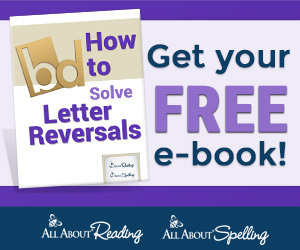 She is very confident in her game playing, and playing has helped her gain a lot of confidence in her reading as well. 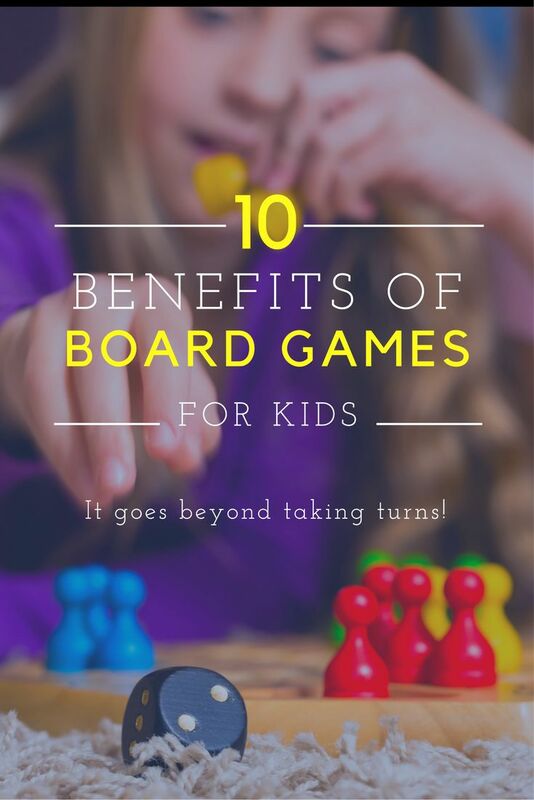 Kids love when they know how to do something, and just knowing how to play a game is a big deal to them! Family Bonding - this one is self explanatory I think. If you are playing games together then you are spending time together. If you are spending time together then you are bonding. There are even a couple games I will play on occasion for this reason. 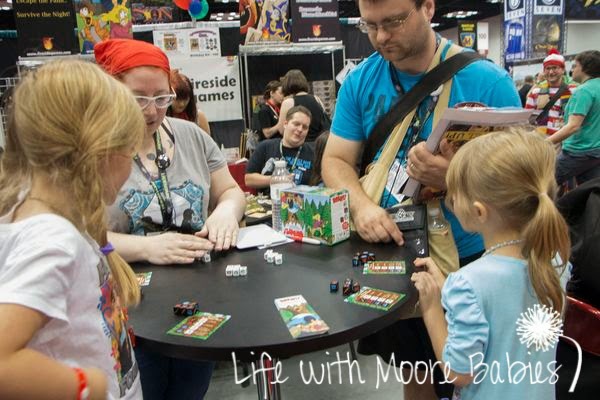 Maybe you don't think you can alter rules to suit your child in order to enjoy bigger games with them, but there are tons of non mainstream games suitable for younger kids as well! I know there are tons of other games they enjoy, and if you are looking for more specific recommendations let me know, and I will be happy to send them on to my husband. 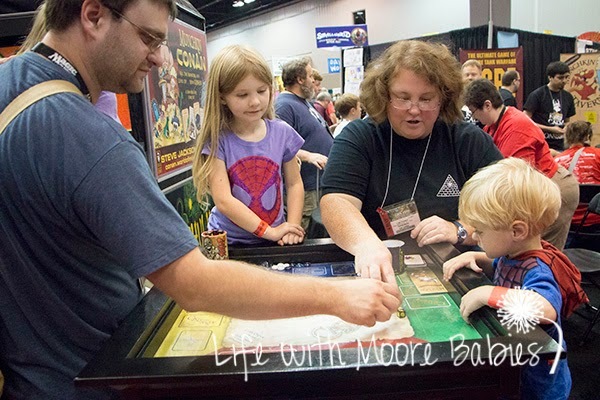 Whether you stick with more traditional games or go for the nerdier type, your child can benefit from playing them! 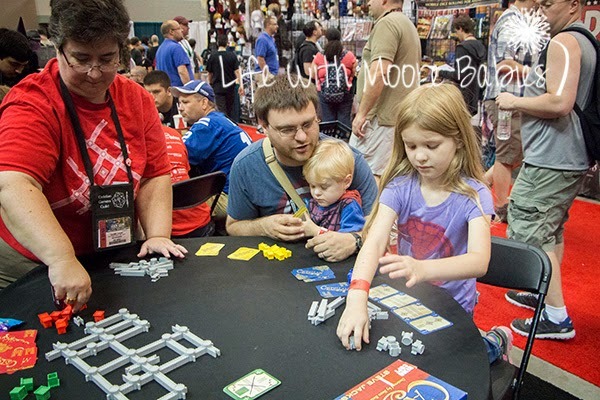 What is your child's favorite board game?